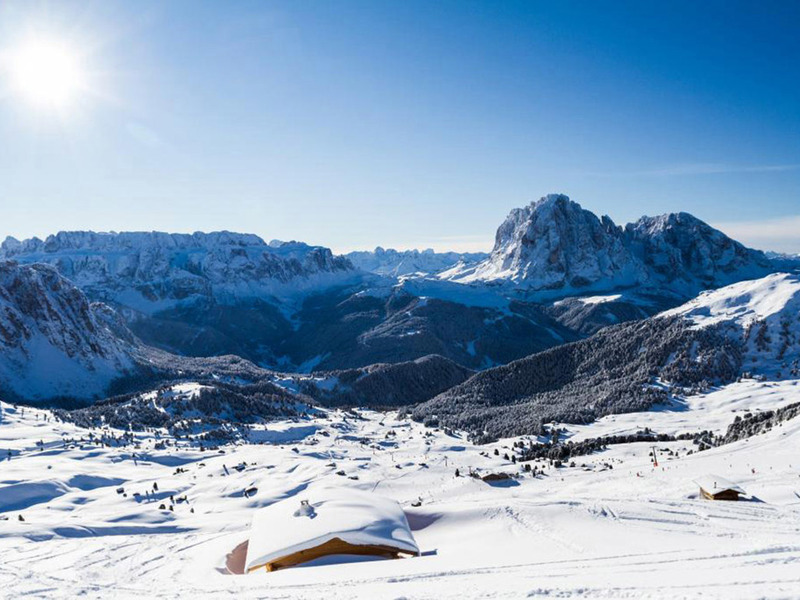 Fresh mountain air, nearly endless snow covered meadows and woods, bright sunshine and all around the mighty peaks of the Dolomites, watching down from a deep blue sky… Gröden awaits skiers with a dreamlike winter. 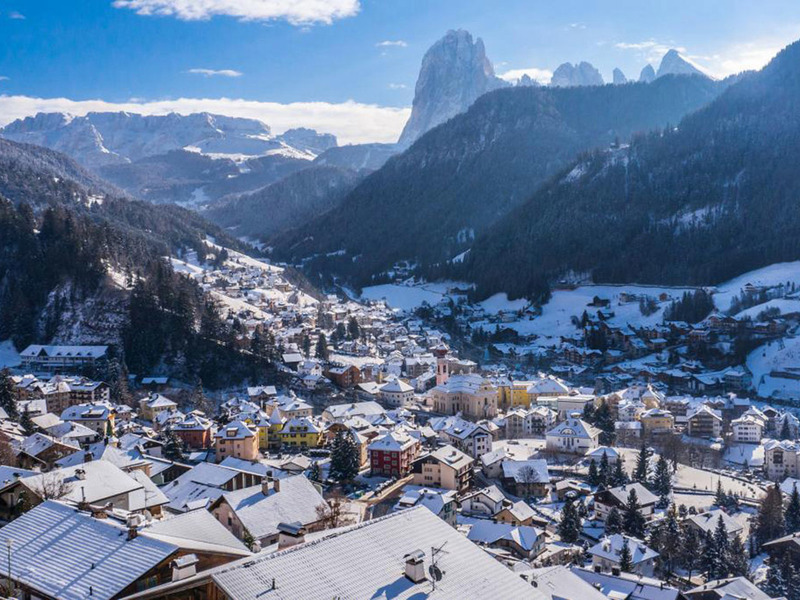 This is the magic world of the wintery valley Gröden with its villages Wolkenstein (1,563 m), St. Christina (1,418 m) and St. Ulrich (1,236 m), situated in the middle of the Dolomites and known as one of the most popular holiday destinations in South Tyrol. 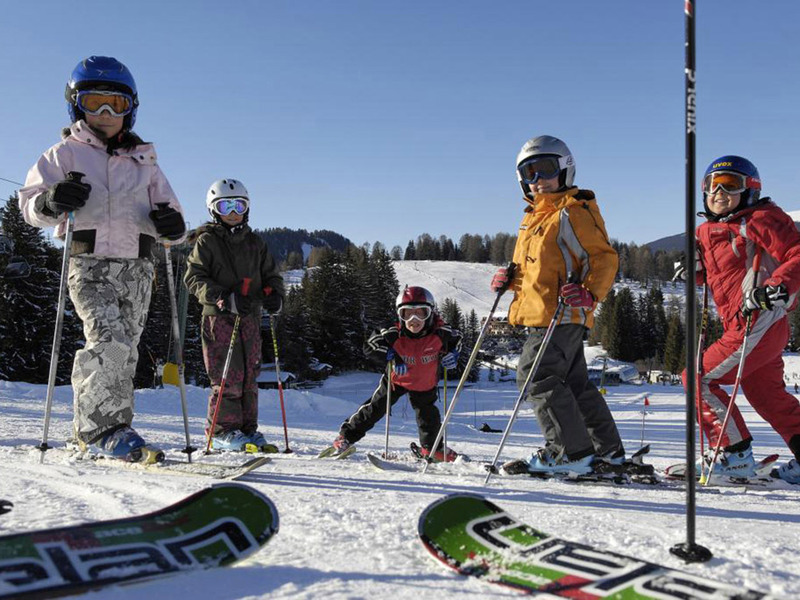 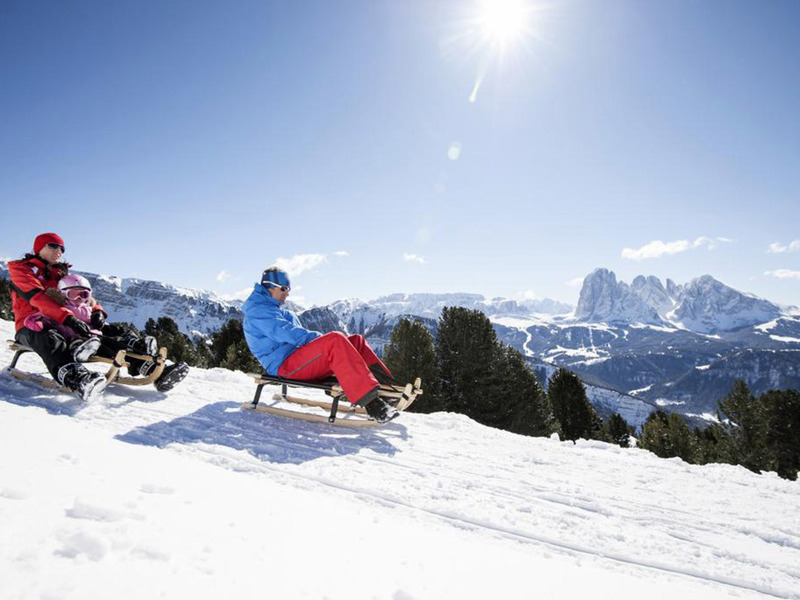 For its guests, Gröden offers together with Seiser Alm slopes and cross-country ski runs with any level of difficulty – for beginners and advanced skiers. 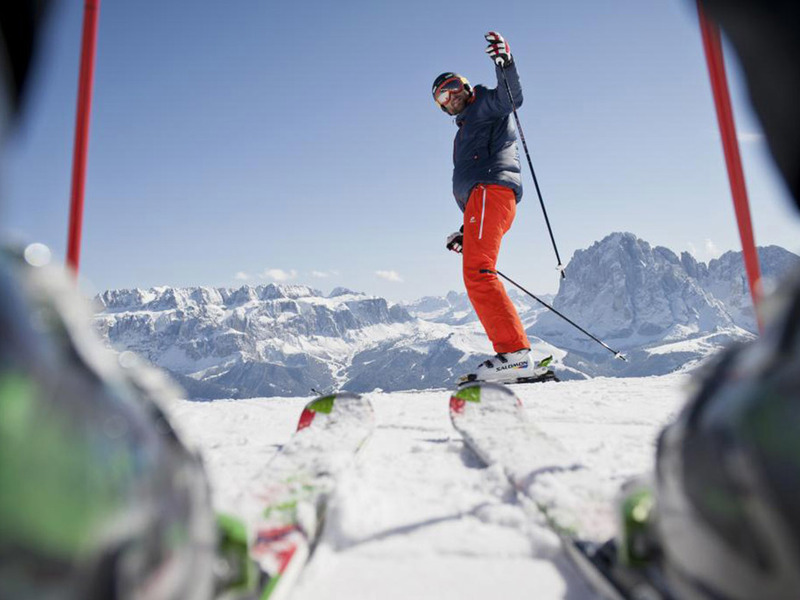 175 km of slopes, 79 modern lift facilities and 133 km of cross-country ski trails: This numbers show, how Gröden skiing area also fascinates winter sports lovers with the highest expectations. 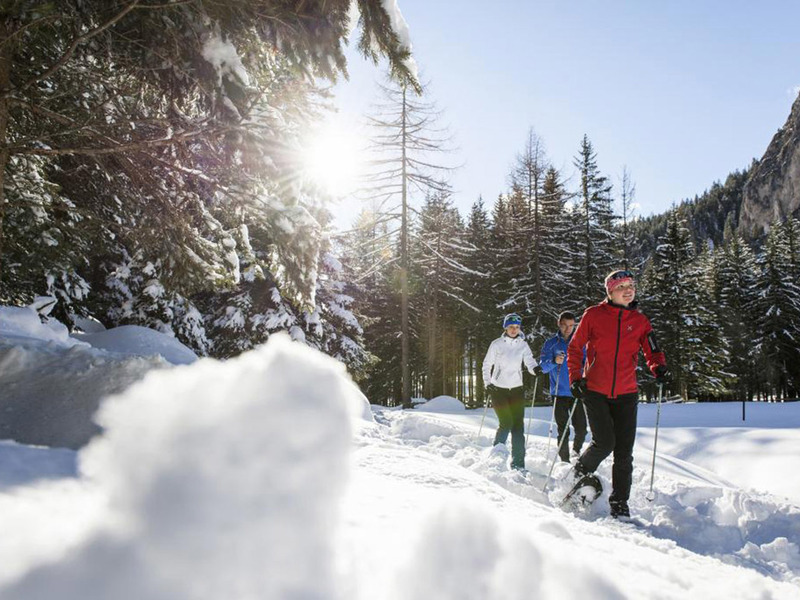 Moreover, there are plenty of powder snow and cosy huts for wonderful moments in nice company. 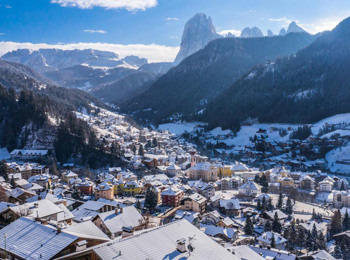 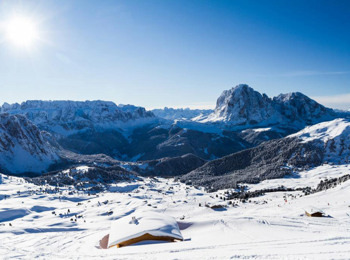 The ski runs in Gröden are connected with the enormous ski carrousel Dolomiti Superski, which is a unique world of experiences with 1220 km of ski runs and 450 lift facilities. 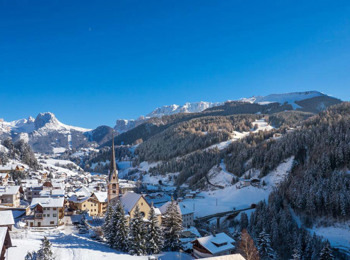 As well, Gröden is one of the most traditional venues for international ski races. 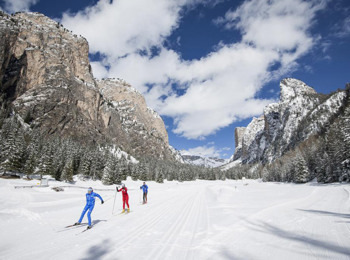 Famous Saslong challenges the world’s best ski racers every year. Together with Seiser Alm skiing area, Gröden offers over 133 km of varied trails, such as the spectacular runs in Langental and on Monte Pana. Langental has 19 km of cross-country ski runs across Puez Geisler Nature Park with breath-taking views to the majestic peaks of the Dolomites and the Nordic Activ Center. 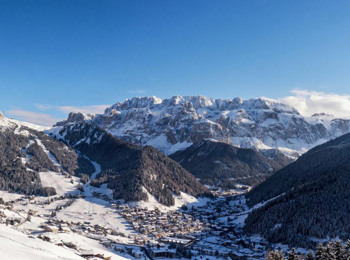 Above St. Christina on top of Monte Pana, there are further 30 km of trails with various routes and levels of difficulty in front of a unique mountain panorama. Furthermore, Dolomiti NordicSki with 1,000 km of ski runs is the longest cross-country skiing carrousel in Europe. 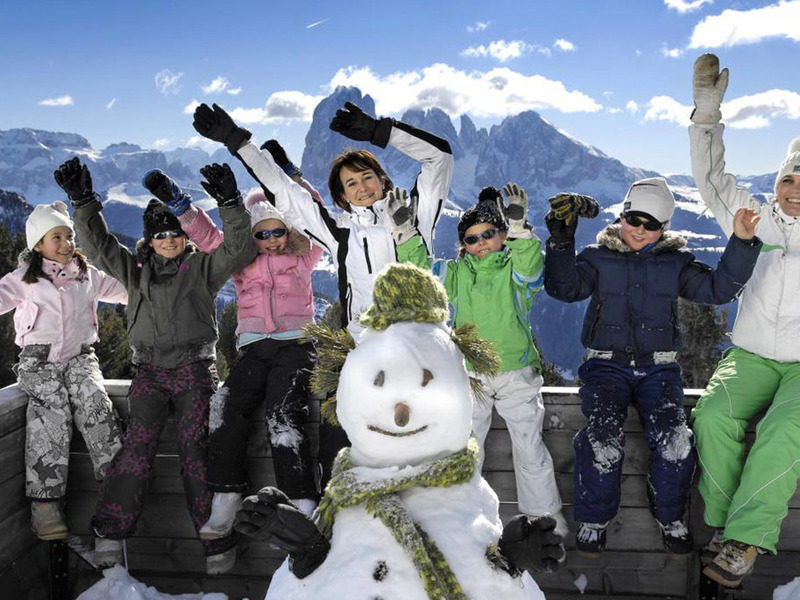 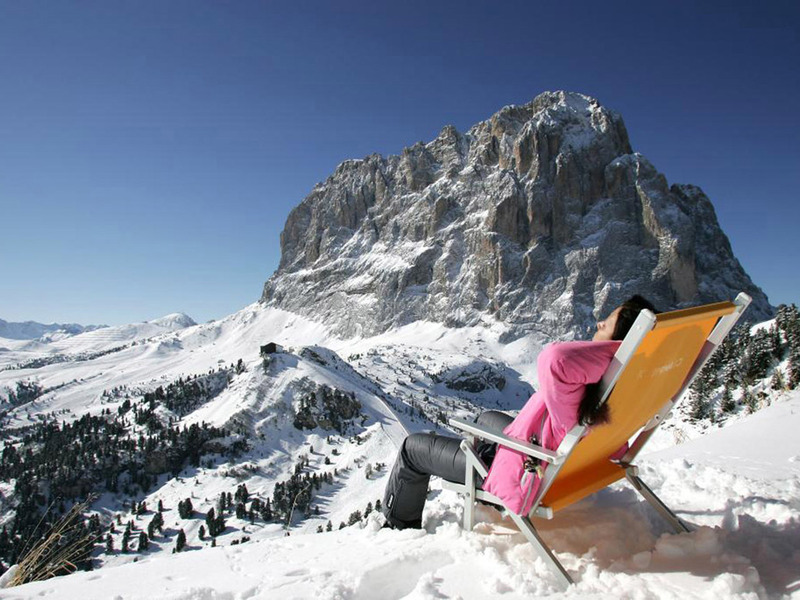 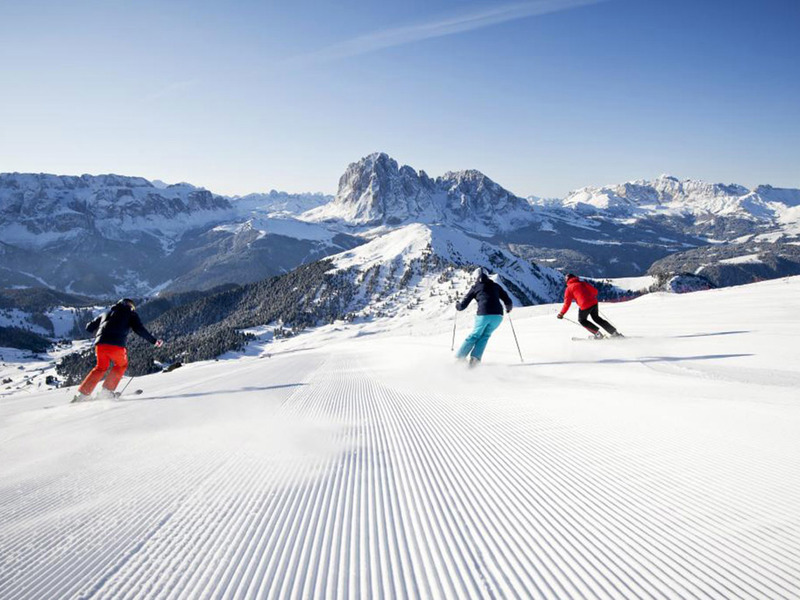 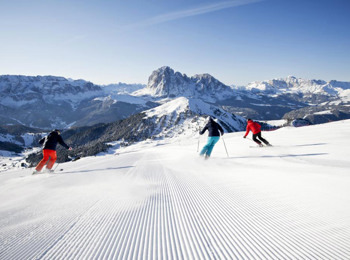 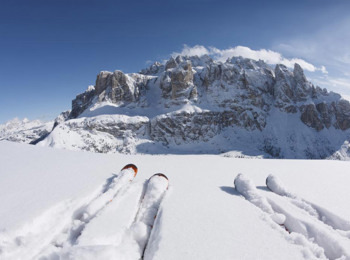 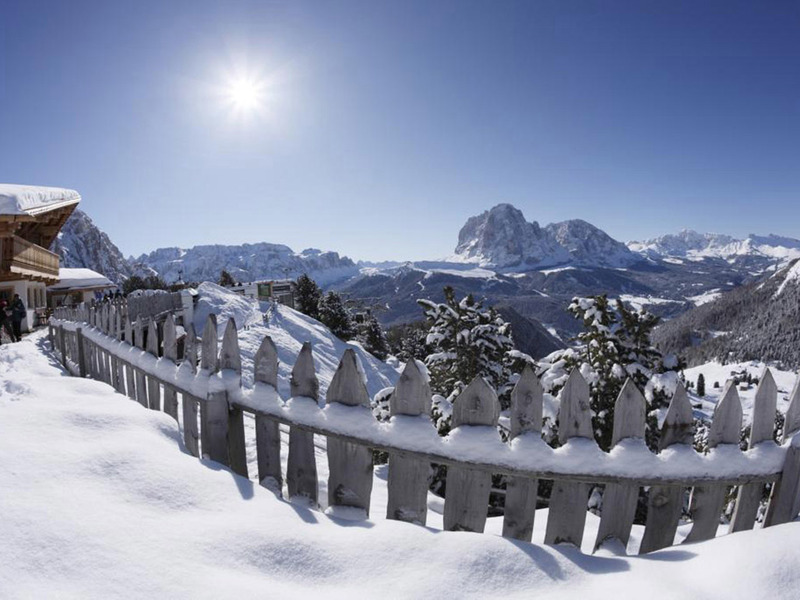 When spending your holidays in Gröden, you should not miss Sellaronda, a round tour on skis embracing Sella massif. 26 km of descents and four valley with always changing panoramic views in one day make the tour a very special ski experience. Moreover, Gröden skiing area also offers perfect conditions for toboggan lovers, snowshoe hikers and ice-skaters.